Supporting the health and well-being of the Charlotte community. 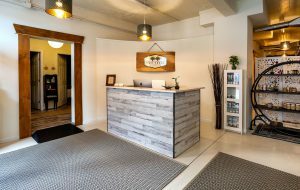 Two Trees Acupuncture specializes in acupuncture, Chinese herbology, oriental nutrition therapy and Tui Na Chinese medical massage. We offer private treatments in the traditional one-on-one setting that is most common in America. These treatments include acupuncture, oriental nutrition therapy, Tui Na Chinese medical massage and custom herbal formulas. Your first visit will be for 90 minutes and include a complete health history and treatment. During your initial visit we will develop a customized treatment plan for you that will treat the root cause of your imbalance while addressing the symptoms you’re experiencing. The follow up treatments can last for 60 minutes with a shorter intake and time to relax in the private Willow or Maple room. Tui Na is one of China’s oldest hands-on modalities. Tui Na is a needle free option for those seeking relief for the body and mind​. Known for its immediate results, it incorporates orthopedic tests to identify imbalances, and utilizes acupressure techniques to restore balance to the body. Sessions are for 30 minutes and recommended in a series of treatments for optimum results. Tui Na is ideal for painful conditions, but is also effective for internal disorders such as digestive complaints and anxiety. Custom herbs are a wonderful way to treat internal disorders, acute illness and improve your overall wellness. 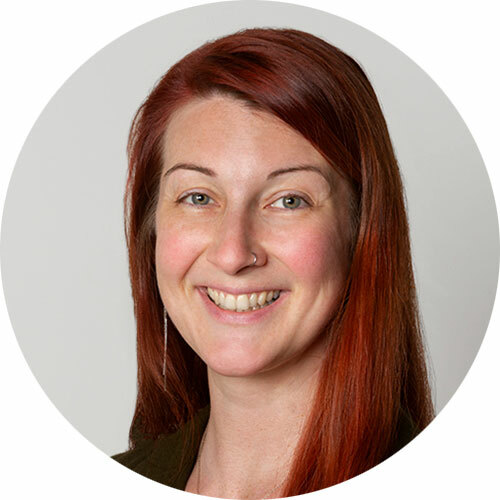 Paula Kearney is our herbalist and has a deep connection and passion for herbal medicine. She develops custom formulas for you, which allows the formula to specifically treat the root cause of imbalance while addressing the symptoms that arise. A huge benefit to this type of medicine is as your health changes your formula changes with you. 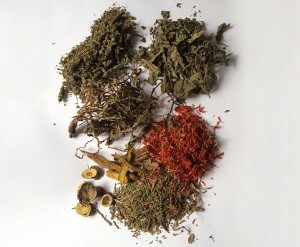 We blend the highest quality granular herbs, which pass 15 tests administered by the Good Manufacturing Practice so you can be assured of the purest Chinese Herbs. In addition we strive to maintain affordability with our herbal formulas so you can gain the most benefit out of the herbs while receiving the best quality. In addition to custom formulas we offer herbal products at Two Trees Apothecary. Our herbal products include topical Jow for pain relief, skin salves, bath salts and lip balms to benefit your life with Chinese herbal medicine. Arvigo® maya abdominal massage addresses the misalignment and dysfunction in the reproductive organs of both men and women. It also addresses many common digestive disorders. This technique is performed externally by gently massaging the abdomen, low back and sacrum to improve organ function. This style of bodywork effectively alleviates tissue congestion and organ constriction to improve the vital flow of energy, blood, lymph and nerves in the abdomen. It can release physical and emotional tension from the abdomen to support the body’s ability to repair and re-balance. 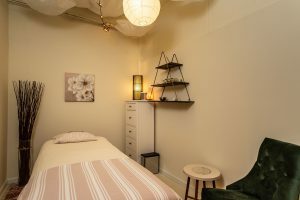 Each session is customized to meet your needs and can include additional modalities of acupuncture, herbal therapies, pelvic steams, faja wraps, castor oil packs and learning the self-care massage. Arvigo® Therapy supports the physical changes experienced by women during pregnancy. As the baby and uterus grow, additional strain is put on the uterine and pelvic ligaments and pelvic floor muscles. With regular massage, the uterus stays well-positioned, receives good blood supply, and grows strong and resilient. Arvigo® Therapy normalizes pelvic alignment allowing the uterus to guide itself to optimal positioning in the pelvis. Digestion and respiration during pregnancy are also improved with this therapy. Each session is customized to meet your needs throughout the pregnancy and can include additional modalities depending on the stage of pregnancy. 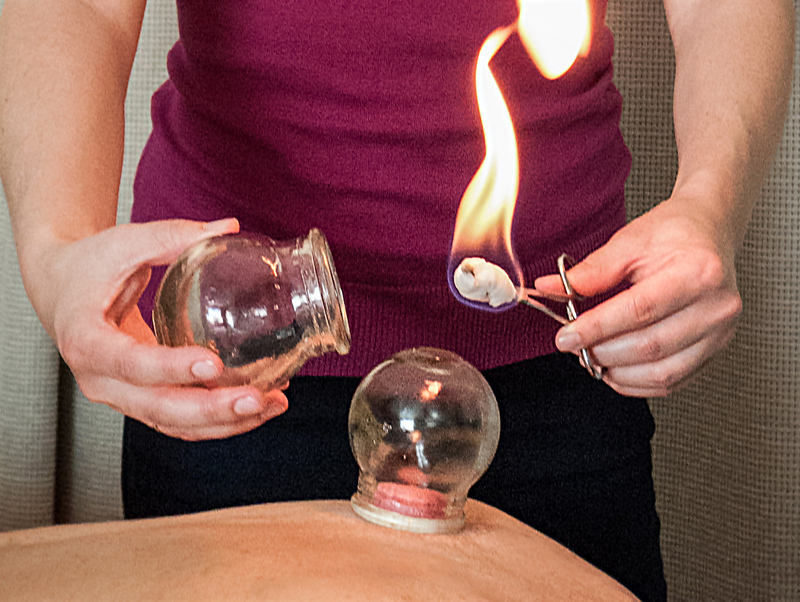 Cupping is an ancient modality with a long tradition of usage in Chinese medicine. Through the application of cupping, muscles are loosened and blood flows more easily in the areas treated. In addition to treating pain, cupping is also used in respiratory issues to loosen stuck phlegm and soothe muscles of the upper back affected by persistent cough. As the vacuum of the cups do their work, blood is brought closer to the site of the cups and allowed to nourish stagnant areas. Through cupping, you will notice immediate reduction of pain, stiffness, and tension in affected areas, as well as a general sense of well being and overall relaxation. 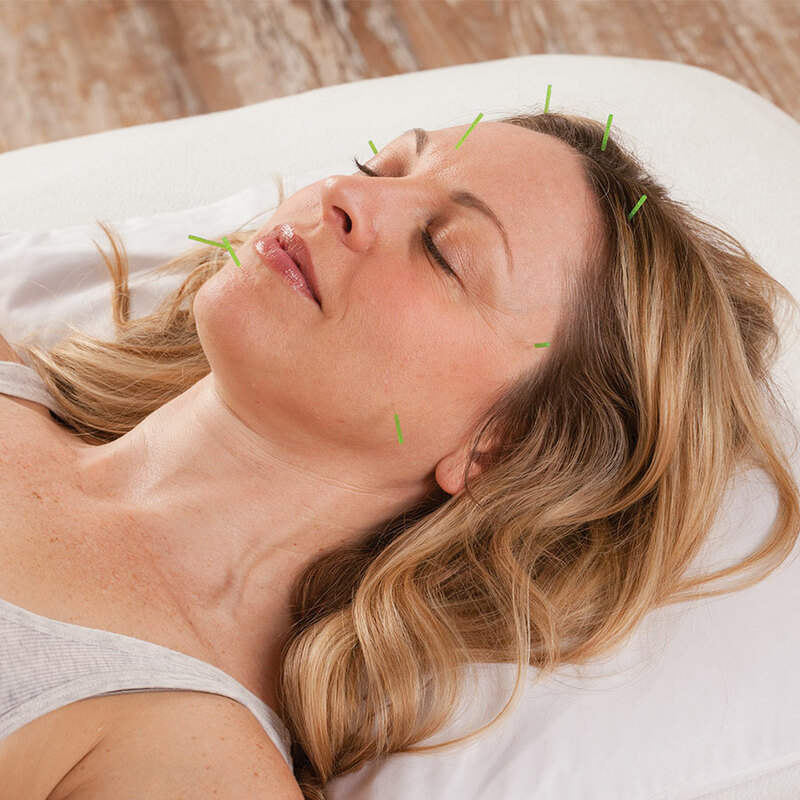 Facial rejuvenation acupuncture increases collagen production to help fill-in lines and give the skin a natural face lift. It helps reduce swelling and puffiness around the eyes to give your face a radiant glow. It can also address deeper internal imbalances contributing to acne, hyper pigmentation, bells palsy, broken capillaries and many other skin conditions. We also include facial cupping and facial massage into your treatments to improve oxygen and stimulate the lymph system. It is an all natural chemical free treatment to give you radiant glowing skin with no recovery time after treatments.To achieve the best results with facial rejuvenation acupuncture we recommend a series of treatments, for full details and to book a complimentary consultation give us a call. An ancient global wellness practice, this modality has been used for centuries to help regulate menstrual cycles, gynecological symptoms, enhance fertility, and postpartum wellness. 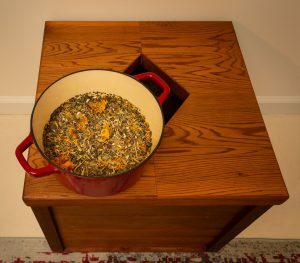 This therapy utilizes steam and herbs to warm, improve muscle tone, and enhance circulation throughout the entire pelvis. The healing properties of the herbs enter the body via the permeable uterine membrane allowing the body to receive full benefit in a gentle relaxing manner. The steams are for 30 minutes with different herbal prescriptions that can be tailored to meet your specific needs. We believe chemical-free beauty is not only possible but essential for good health. Holistic skincare supports beauty by healing the skin, repairing damage and restoring natural radiance. We use Éminence Organic plant based skincare to restore, replenish, and renew your skin with all organic, paraben free, sulfate free products. We offer a variety of facials and body treatments customized to support your individual skin care needs. Our esthetician provides the unique approach of Ayurvedic medicine with her skin care treatments, including facial massage, light therapy and dosha balancing. To find out more information about our full treatment options visit our online booker. Thai Massage is an ancient modality of bodywork that incorporates acupressure, assisted yoga postures, and rhythmic movement to alleviate pain and dysfunction and promote deep healing and relaxation in the body. A gentle and effective complete set of techniques, Thai Massage (also known as Thai Yoga) is rooted in Ayurveda (the indigenous medicine of India), Yoga, and Buddhist spiritual practice.Reflexology is a system of massage therapy which utilizes unique techniques to promote healing and relaxation via the reflective zones of the feet and hands. By stimulating these areas of correspondence, the client experiences a profound sense of relaxation and relief of general aches and pains promoting overall wellbeing. An excellent add-on to a Thai Massage session, yet also available as a stand-alone session. For full session descriptions and pricing please visit our online scheduler. 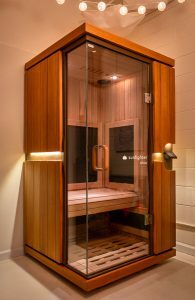 Far-infrared sauna therapy is both a powerful detox and a deeply relaxing therapy. By utilizing the same spectrum of light as the sun’s warmth, it induces a cleansing sweat that detoxifies the body of environmental contaminants such as PCB’s, phthalates and heavy metals. It can help relieve pain, support the immune system, alleviate stress and fatigue, improve circulation and release tension in the body. 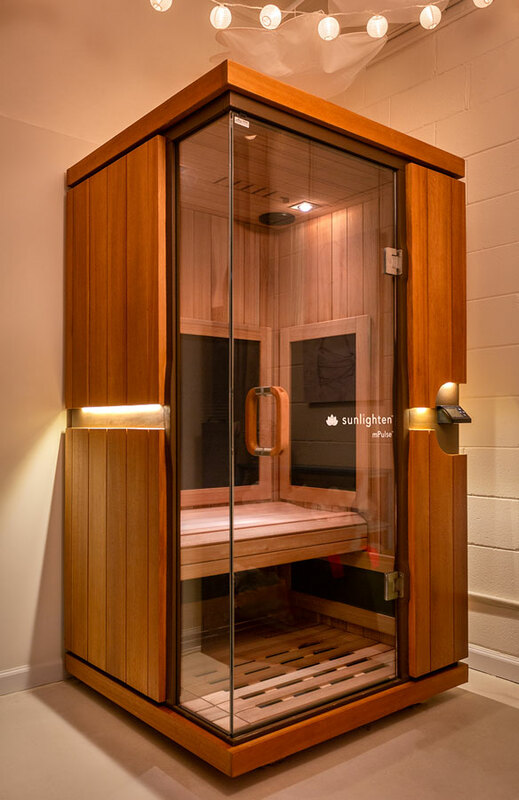 Far-infrared light warms the body to a lower temperature than a traditional steam sauna, promoting health and well-being. 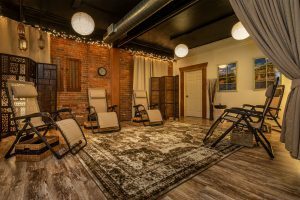 Sessions are by appointment and depend on your experience level with infrared saunas of Beginner (15 minutes), Intermediate (30 minutes) or Advanced (60 minutes). For pricing please visit our online scheduler. Please contact us to discuss which type of treatment is best for you. Call us at 704-770-1318, or use the form below to reach us by email. • Please arrive 5-10 minutes early to check in at the front desk. • Wear comfortable loose fitting clothing. • Have a light snack or meal before your visit. For same day appointments please call our office 704-770-1318. *Arvigo Maya Abdominal Massage sessions must be scheduled either by phone, via email, or in person. Our hope is to support the health and wellbeing of our Charlotte community. We aim to treat not only the symptoms, but to treat the whole person by focusing on the root cause for imbalances in the body. With thousands of years of documented practice, Chinese medicine is the second largest medical system in the world. It is a useful complementary therapy alongside many other medical treatments, as well as being able to provide effective stand-alone treatments for a variety of conditions. It is a gentle, safe system of medicine that has treated billions of people during the past 2500 years. With ancient wisdom blended together with modern clinical experience, Chinese medicine is a beautifully constructed antidote to many of the common ailments we face in the 21st Century. 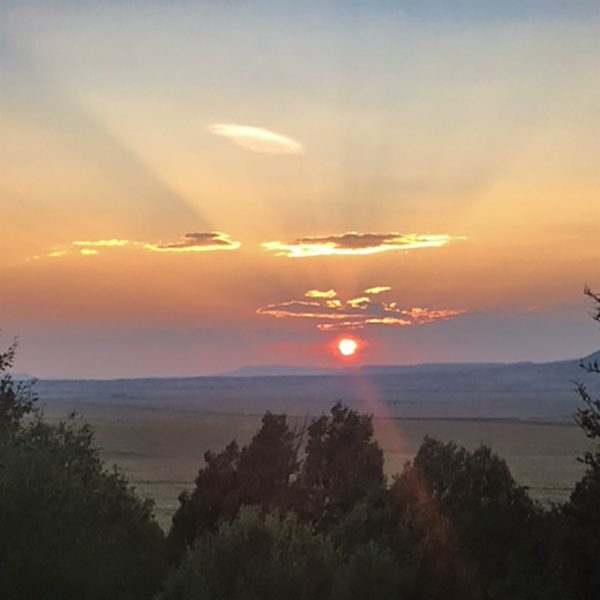 Paula holds a Masters of Oriental Medicine with over 3400 hours of classroom and clinical training from Boulder’s Southwest Acupuncture College. 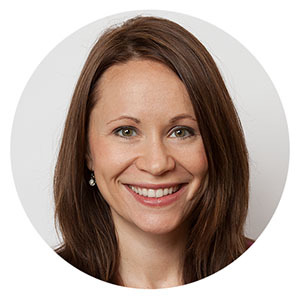 During her formative education Paula sought out an internship with Boulder, Colorado’s only acupuncture practice dedicated specifically to women’s health, Well Woman Acupuncture. Her gentle treatment style combined with a broad array of foundational training in multiple forms of East Asian and Maya medicine have prepared her to support many of the 21st Century ailments, including digestion imbalances, woman’s health, fertility support, and internal disorders. She has completed additional training in Arvigo® Maya Abdominal Massage, to support pelvic, reproductive and digestive health. She has sought additional training in this modality for supporting women throughout pregnancy and post-partum care. She has completed specialized training in Mai Zen® Facial Rejuvenation Acupuncture therapy to offer a safe, natural, and effective treatment for natural facelifts, hyper-pigmentation, bells palsy, broken capillaries, acne and many other skin conditions. She completed yoga teacher training with the Yoga Shala school in Charlotte, NC. Paula is constantly expanding her knowledge and is forever a student when it comes to medicine and life. 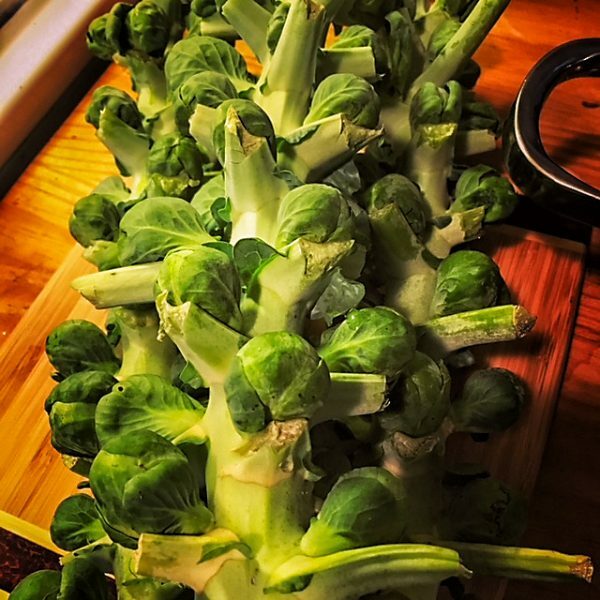 Her passions include creating medicinal products (twotreesapothecary.com), cooking and her two beloved spaniels Oliver & Basil. David holds a Masters of Acupuncture from Boulder’s Southwest Acupuncture College with over 2500 hours of classroom and clinical training in acupuncture and Tui Na therapy. As well, he holds a Certificate in Massage Therapy with over 800 hours of classroom and clinical training from the Boulder College of Massage Therapy, which offers one of the most highly regarded and rigorous certifications of massage therapy in the western hemisphere. Having studied for over two years and with hundreds of hours of supervised clinical practice with one of China’s foremost experts in Tui Na therapy, Dr. Lu, Li of Shanghai College of Traditional Chinese Medicine, David is recognized personally by Dr. Lu himself as holding a proficiency in Tui Na at the level of expertise expected of a doctor in any Chinese hospital. 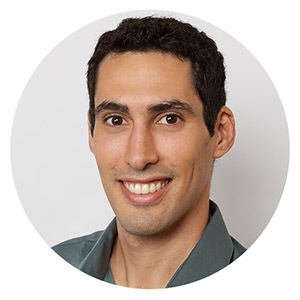 While his specialty is pain management, the system of Tui Na and acupuncture he practices are not limited to pain, but also includes many internal diseases, ranging from migraines to emotional concerns such as anxiety and sleep disturbances. He has additional training in Balance Method Acupuncture, a style that emphasizes treating away from the site of pain in order to treat more effectively. He is conversationally fluent in Spanish and Portuguese and in his free time he enjoys Ashtanga yoga, meditation and spending time outdoors. 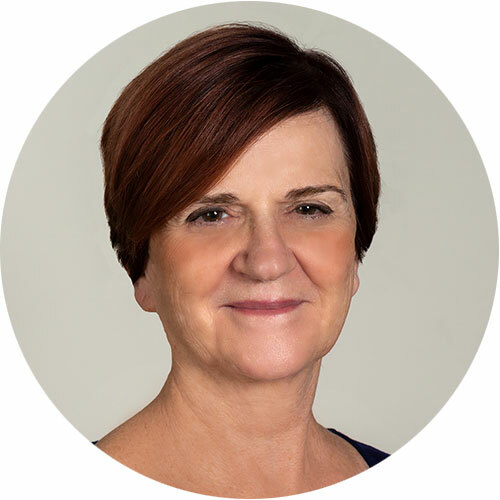 Karen Dunn is our skin care specialist with over 30 years of Holistic skin care experience as an Esthetician, educator, and, most importantly- consumer. Skin has been a passion of hers since as early as her teenage years. Coming from a background education within the ancient science of Ayurveda (the natural medicine of India), and training with naturally formulated products and their amazing effect on the skin and body, she infuses these wonderful offerings into her skin care and therapy. In studying all areas of skin care, she has seen that what matters most is the healthful maintenance of skin from both inside and out, without neglecting the mind, body, and spirit. Her training and emphasis on a truly holistic approach ensures that the effects of her treatments results in beauty that is more than skin deep. Ashley is a certified Reiki Master and Teacher, Yoga instructor, and Thai Massage therapist. She received her 500 hour Reiki certification from Southeastern Institute in 2009 and has become a student of Reiki and energy healing since 2011. In addition to a background of massage therapy training, Ashley has been studying Thai massage for several years. 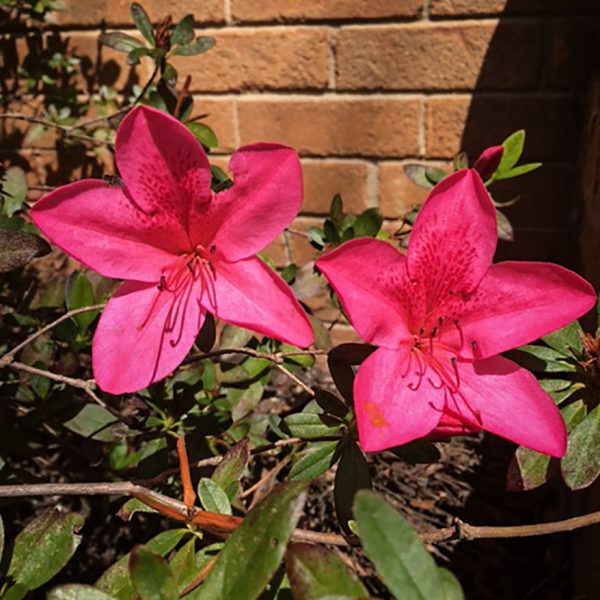 As a main focus, Thai massage helps Ashley support the body on all levels, bringing balance, harmony, and profound relaxation to each and every client. As a yoga teacher, Ashley has studied under internationally renown yoga teachers and absolutely loves to teach and practice. As well as teaching weekly classes, Ashley leads various yoga workshops, retreats, teacher trainings and reiki trainings. IT IS WONDERFUL WHEN IT'S APPARENT THAT THE ENTIRE STAFF AT AN ESTABLISHMENT IS ON THE SAME PAGE AS FAR AS MISSION AND YOU CAN FEEL THE POSITIVE, HEALING, SERVICE-SUPPORTING "ENERGY" IN EVERY ENCOUNTER WITH EVERY EMPLOYEE! LOVE THE FLOW OF MY TIME SPENT AT TWO TREES ACUPUNCTURE. IT IS TRULY TIME SPENT WELL. I FEEL SO MUCH BETTER!!! I LOVE THE OPEN AND FRIENDLY ENVIRONMENT. I HAD BEEN CONSIDERING BOTOX BUT WASN'T THRILLED ABOUT HAVING CHEMICALS INJECTED INTO MY FACE. THIS WAS THE PERFECT SOLUTION FOR ME SINCE IT WAS ALL NATURAL. AFTER FINISHING THE TREATMENT THE LINES ARE MUCH LESS NOTICEABLE AND MY FACE APPEARS OVERALL JUST SLIGHTLY LIFTED. I WILL BE DEFINITELY GETTING THE FACIAL REJUVENATION ACUPUNCTURE AGAIN AND RECOMMEND IT TO ANYONE LOOKING FOR A MORE NATURAL SOLUTION TO BOTOX. WONDERFUL EXPERIENCE! TURNED MY BREECH BABY AND HELPED MY RLS ALL AT THE SAME TIME. "PAULA IS AMAZING IN EVERY WAY! KNOWLEDGEABLE, KIND, GENTLE, AND AN OVERALL GREAT PERSON. I HIGHLY RECOMMEND HER TO ANYONE CONSIDERING ACUPUNCTURE, WHICH EVERYONE SHOULD!! GREAT PLACE, BEAUTIFUL, PEACEFUL ENVIRONMENT, AND DAVID AND PAULA ARE VERY SKILLED AND KNOWLEDGABLE. I ENTERED IN PAIN AND LEFT FEELING AMAZING WITH SOME AMAZING PRODUCTS IN HAND. WHO COULD ASK FOR BETTER? “Another great session-Paula takes her time to ask about various issues health and stress related. This treatment works"
"Came for knee pain. Helped greatly but stayed for the tx for stress and anxiety. Paula knows her stuff. Comfortable and professional staff and environment. I highly recommend Two Trees Acupuncture!" 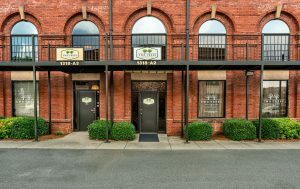 We are located in the heart of Plaza Midwood off Central Ave in the brick buildings next to Bistro La Bon & Organic Harvest shopping center. We are in the far corner of the shopping center in building A suite 3 on the ground floor in the building across from Yoga One. We have plenty of parking either in front or behind building E. NOTE: If you are using GPS to find our location, do not include the suite number (A3). Simply input 1318 Central Ave, Charlotte NC 28205.